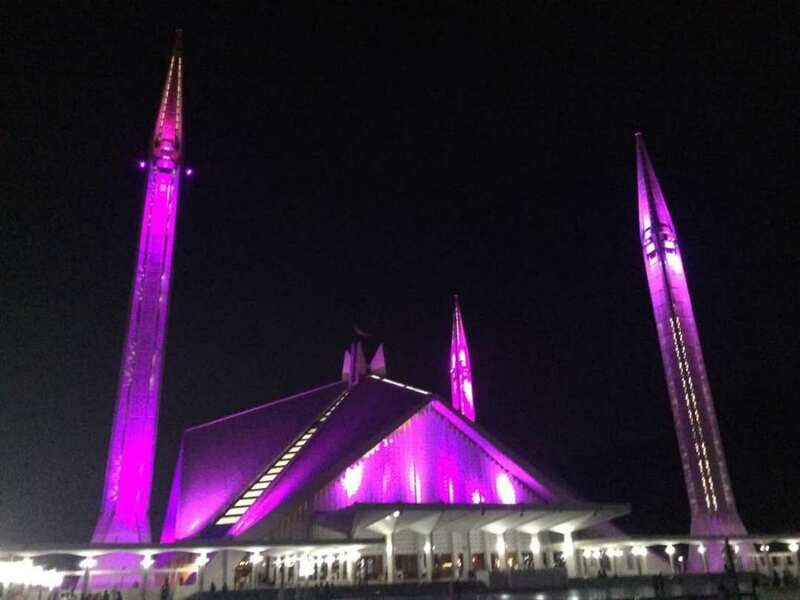 Hmm.... turning a building into pink for breast cancer awareness and that too a mosque......didn't know a day will come in Pakistan like that. I wonder what right wingers are saying about it? Looks more like purple. But to be honest mosques are not used for this purpose. (10-24-2017, 12:13 PM) xoxo Wrote: Looks more like purple. But to be honest mosques are not used for this purpose.